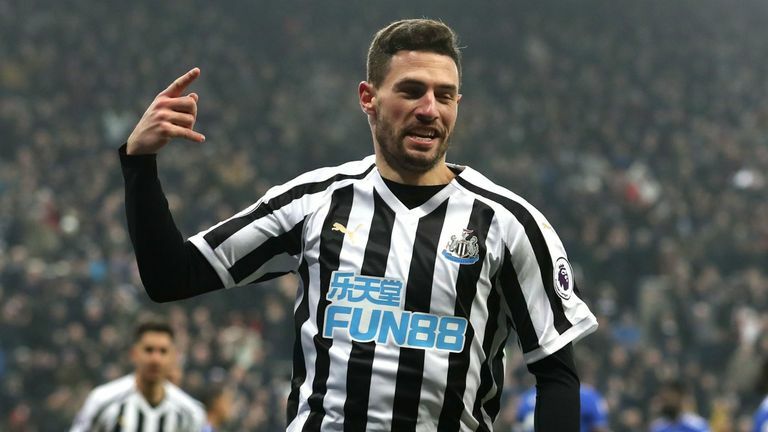 Rafa Benitez admitted he was surprised to see Fabian Schar to score with such a moment of individual brilliance in Newcastle’s 3-0 win over Cardiff. The Magpies took themselves out of the relegation zone with the victory that included a double from Schar - his first goals for the club. The defender dribbled 40 yards with the ball before curling a clever effort into the bottom corner to open the scoring. 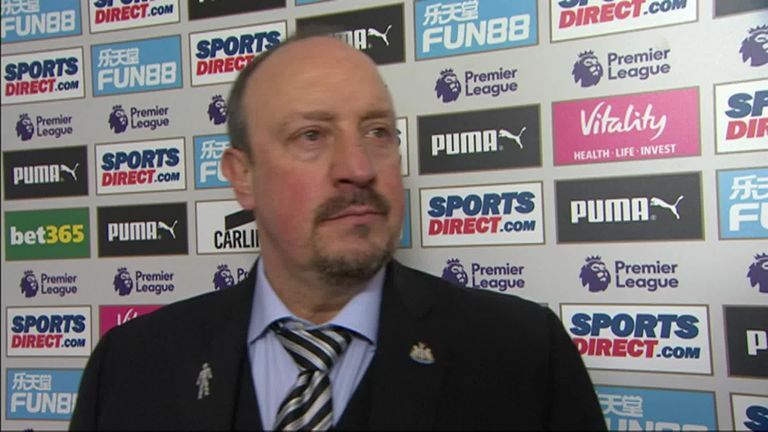 Benitez wasn't surprised by the route of Schar's second as it came from a corner but admitted he did not think the centre-back was capable of scoring such a solo effort. When asked if he though Schar was capable of such a goal, he smiled: "Not the first one. "You can expect him to score maybe from a corner but he's a player with quality and he was going forward. It was a great goal." Starting the day in the drop zone, there was a feeling around St James' Park that this was a must-win encounter and Schar, who had never scored for the club, scored either side of the break (24 & 63) and Ayoze Perez added a late third (90+3). The victory was a timely boost for Benitez's team who had slipped down the table after a run of just one win in their last nine games. "We played extra-time in the FA Cup and scored four goals - that gave everyone confidence today," he said. 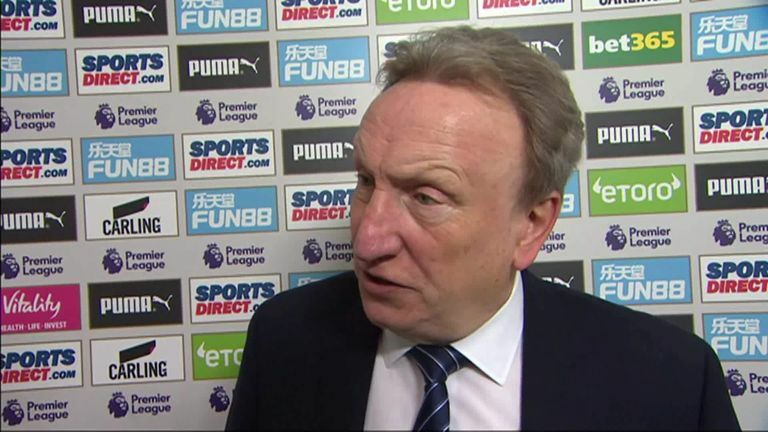 "We could see from the first minute our team wanted to get three points against a rival. We did really well. Everyone has to be pleased. "My message to the fans was to stay calm and support the team - the players did well and the fans enjoyed every minute."